As easyJet have increased their prices 8 fold for a ticket from London to Rome in late May (£847 return) we can now safely assume that Uefa has decided to keep the Champions League final in the Italian capital. 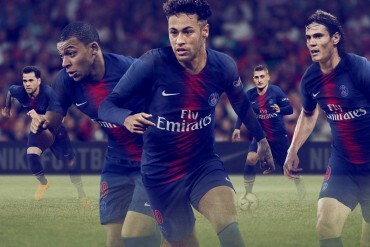 Barcelona will meet Manchester United there on May 27th, despite a keen campaign from certain parts of the media who wanted the final moved due to Rome’s appalling record of football violence. On Footy Boots, the poll we conducted on the question of Rome’s suitability gave us the closest result ever. Nearly 3000 votes were cast, 1499 of you wanted the final to remain in Italy with 1482 saying it should be moved. Will our next debate be as close as that? 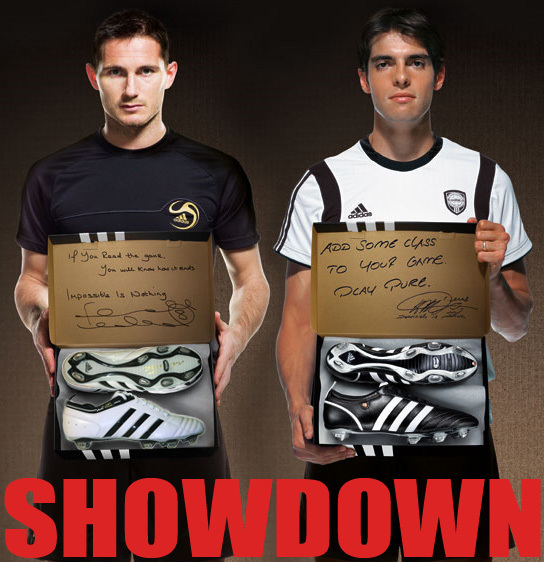 It could be, as the question is simply this: Which is better, the adiPure or the adiPure II? Both models perfectly illustrate a sparseness of gimmicks, resulting in boots dripping with class. Sleek, clean and elegant – the adiPure’s symbolise a certain grace and style. 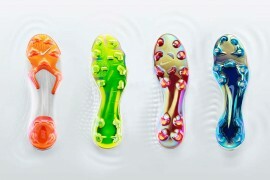 And they are worn by some of the top players in the world including Kaka, Lampard and van Persie. What’s not to like about them – but which one comes out on top? 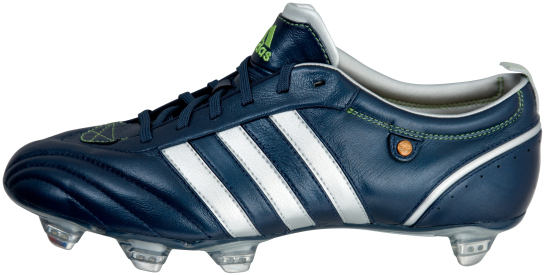 Kaka was the first player to receive a pair of the adiPure football boots. 100% premium soft K-leather upper. Glove like fit, lightweight comfort. Pre moulded EVA sockliner with adiprene insert in the heel for additional comfort. Full TPU plate outsole for increased durability. Superb fit, supersoft leader upper and firm ground TRAXION outsole. Welded 3-Stripes. Asymmetrical loop lacing for better ball contact. K-Leather for durability, lightness and glove-like fit. Pre-molded sockliner with EVA patch in the heel for additional comfort. To be honest I bet they give the same performance. 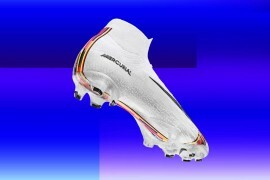 I think the adipure 2 are sleaker, also design some on the mi adidas there are some sick designs. I never wore any of them, so I’ll have to go with the looks, Adipure II looks nicer then Adipure so my votes goes to Adipure II. 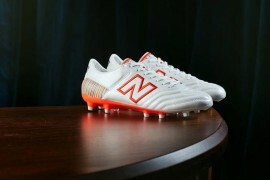 I think they are both great looking boots but for me, the original has the all over classier feel. i vote for adipure I; it has better or more balanced white (bright) and black (dark) combination. I have worn the first but not the second. The telstar version was best buy. I agree the front is far to tight and because the laces are on the side they are hard to do up due to the tightness. The adipure 1 is loads better becuase i can actually wear them. I have the adiPure 1 and i think they were class as, but the design of the 2 seems a lot classier, plus i’m sure they have maintained and improved on the 1’s. 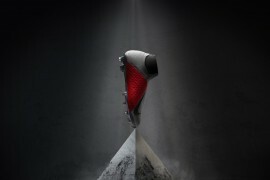 Well chances are I’m gonna buy a pair of adipures after the disaster with the f50s, (They repetedely gave me blisters) Who has tried both and which is better? I think the 2. is much better! The new, smooth inside rocks(!) and the are just much better then the first. I played in the Adipure before, but I buyed the adipure 2. And the are the best boots I’ve ever worn. It fits my foot perfect and is the comfiest shoe I have ever owned. I’m a big fan of the tongue or lack thereof, and it’s the perfect boot. anyone know where i can find the adipure i in all white with black stripes/trim.